The Kosciusko County Sheriff’s Office is requesting your assistance in locating subjects wanted on felony and/or misdemeanor warrants. 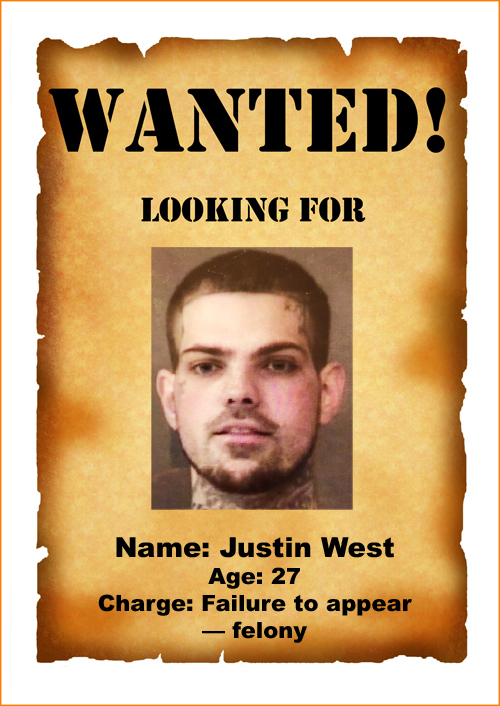 If you have any information on the whereabouts of these wanted persons, contact the Kosciusko County Sheriff’s Office at (574) 267-5667. 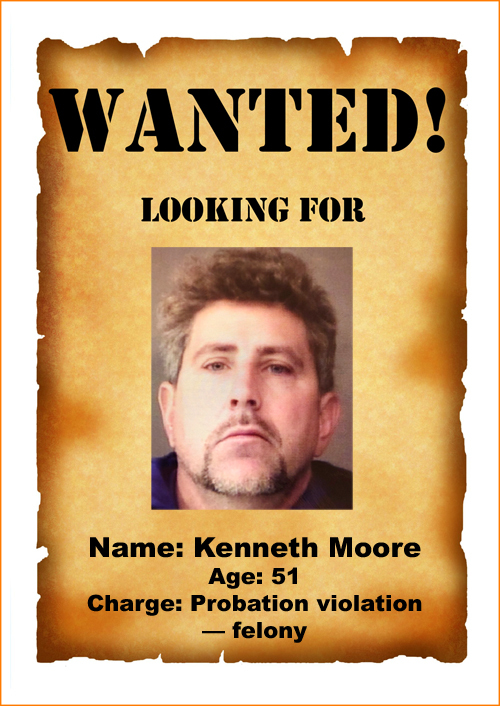 Those shown with no photos do not have photos on file with the Kosciusko County Sheriff’s Office. 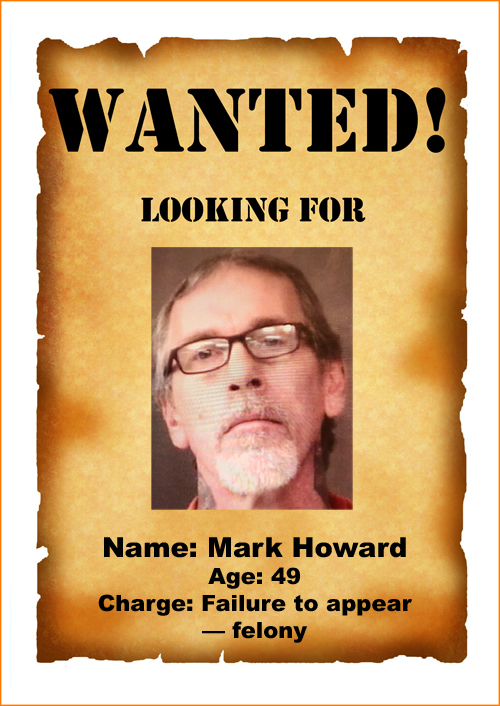 All warrants are the property of Kosciusko County. The age listed for each person is based on the event date not the current date. 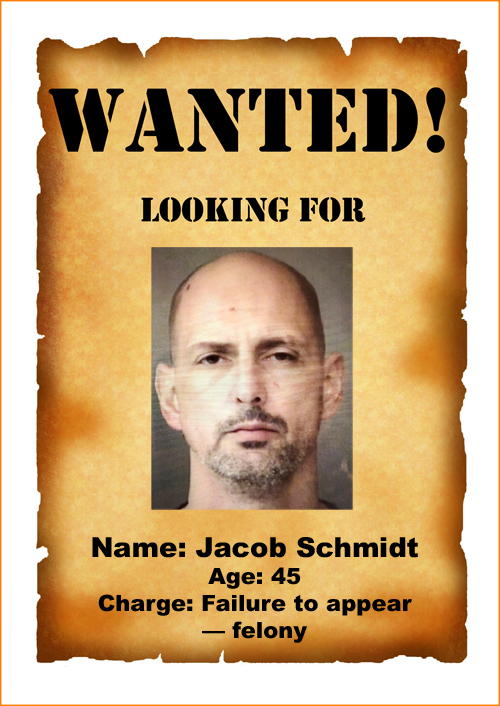 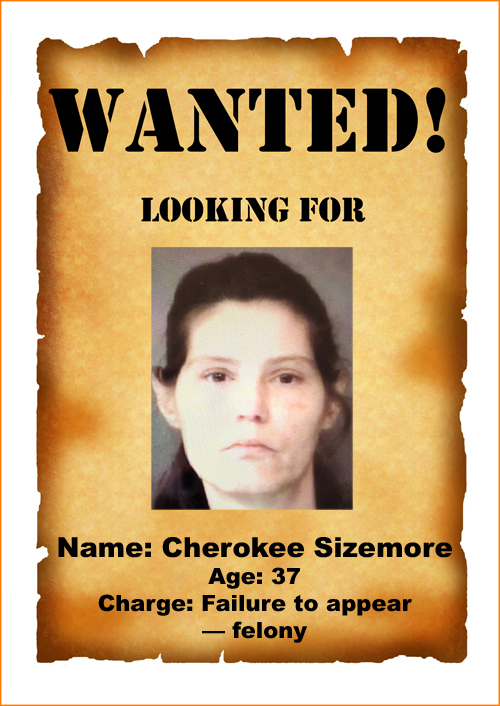 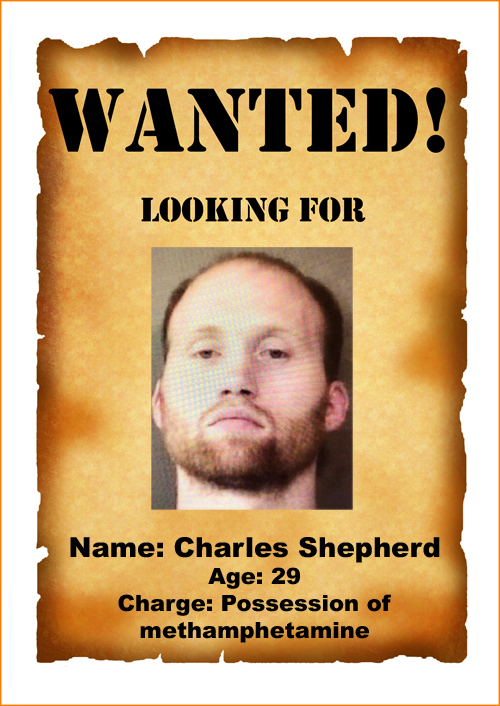 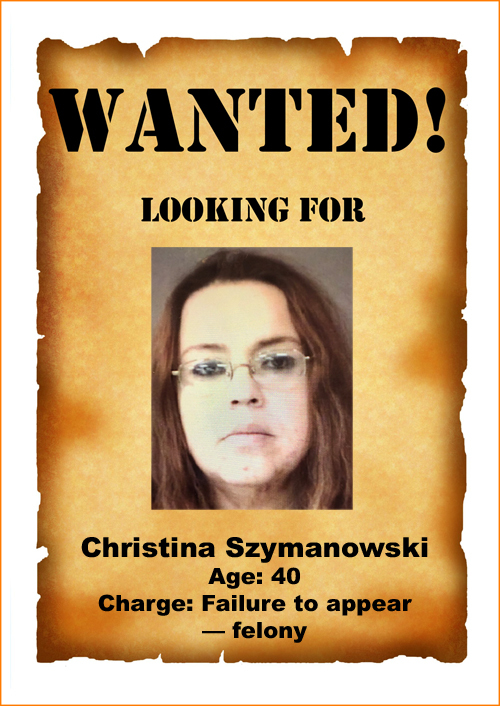 This list of wanted suspects is updated on a daily basis, but all warrants need to be verified through the Kosciusko County Sheriff’s Officet before any action is taken. 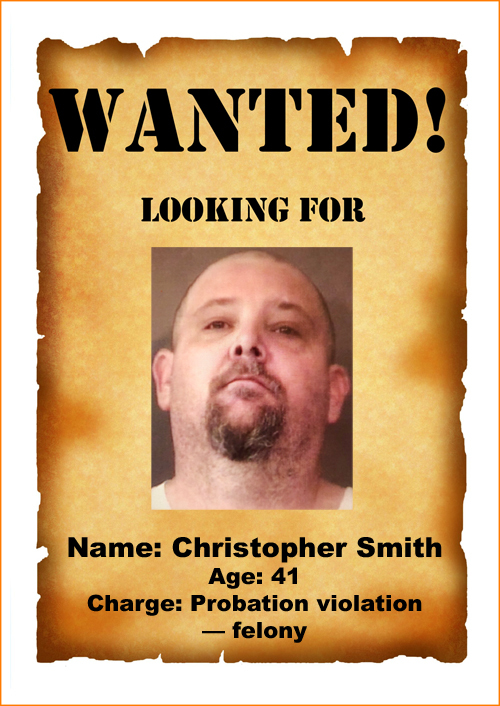 If a person feels a warrant is listed in error, contact the Kosciusko County Sheriff’s Office.